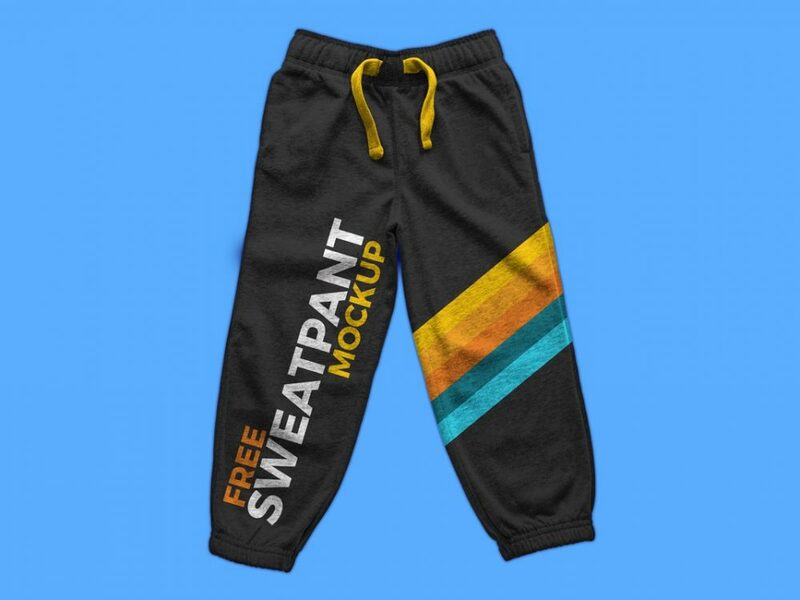 Download Free Fitness Sweatpants Mockup PSD. This Free PSD Mockup file includes smart-object and editable layers that allows you to make changes according to your needs. Good work done by Graphic Google.